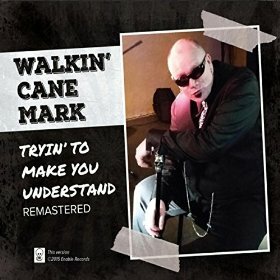 I just received the newest release, Tryin' To Make You Understand: Remastered, by Walkin' Cane Mark. Opening with Howlin' Wolf's Somebody's Walking/Somebody's In My Home, Mark wastes no time diving into the gritty blues. Kirk Hawley's guitar tones is great and Mark's vocals are a great match for his harp work on this super bluesy opener. 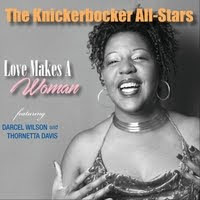 Written with the help of Junior Wells, Tryin' To Make You Understand is classic Chicago with signature Wells phrasing. Arizona Woman, written by Chico Chism, is simple and bluesy with harp, vocal and slide guitar. JJ Cale's Rock and Roll Records keeps a stripped down Cale intention with only lightly delivered vocals and prominent harp over acoustic guitar. Ellada Ellada has a great Latin beat backed by John Rumbaugh on drums and Brenden McBride on bass. 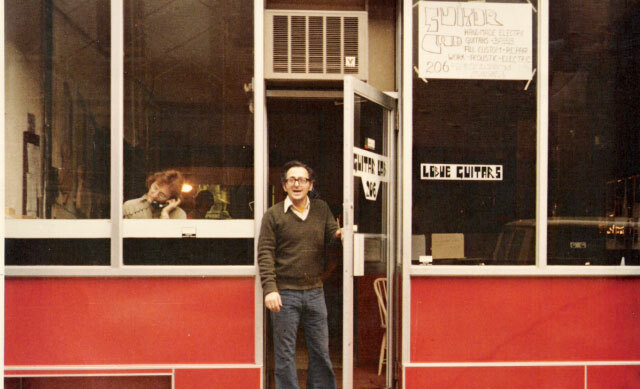 Tom T. Hall's That's How I Got To Memphis is a great song and Mark keeps it simple and clean. Very nice. Hot Chicago track, Let Me In While You Can, is my favorite track on the release with a traditional Muddy Waters feel. 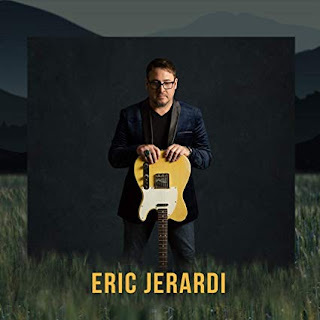 With warm harp tones and stinging guitar riffs, this is the blues. Another rambler, (I'm A) Freight Train, has great blues spirit and nice harp and guitar riffs. Very cool! Take Me Back To Bergen is a laid back track with a blues harp/mandolin jam format. The Devil's At My Door is another of my favorites with a super melody a Guy/Wells sense and a swampy overall feel. Ocean Full Of Women has a M Waters feel with a rock update and solid harp work. Wrapping the release is Eddie's Boogie written for Mark's son. Clean harp work over a solid 12 bar blues proved a nice closer for this cool release.